1. 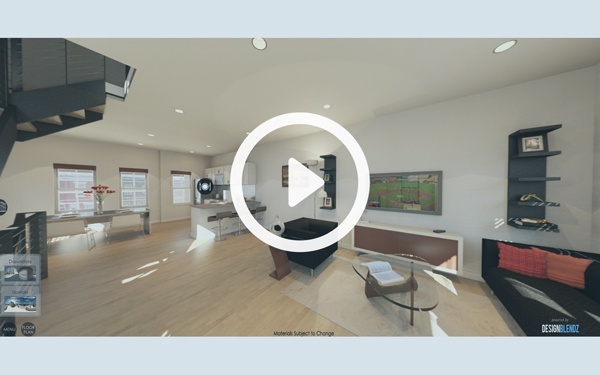 An interactive real estate buying experience that solidifies the confidence in buying or leasing residential or commercial buildings through the use of 3D virtual environements. (a.) 2D Architectural drawings with no 3D visuals. (b. )Vacant commercial building(s) that a potential tenant(s) wants to see their virtually staged office before they sign a lease. Sell and Lease Your Listings quicker. Expanding Flexibility for Days on Market. Compatible on iOS / Android Devices and all web browsers. 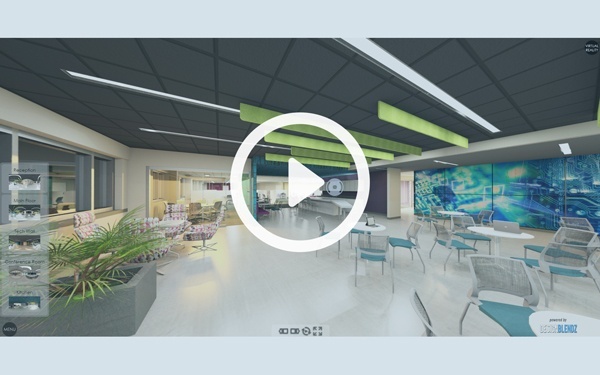 Our 3D visualizaiton and marketing team will work diligently creating your virtual environment. Once complete, we will send you a link that can imbedd into most websites, and display on all mobile phones. What type of space do you need to visualize? 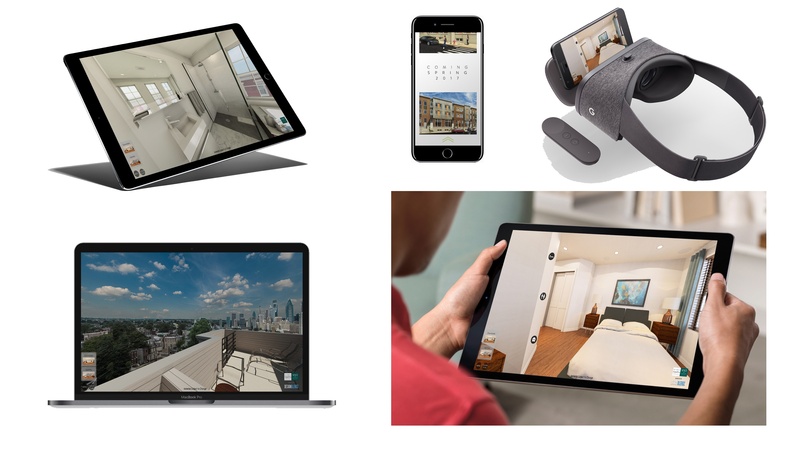 We've helped realtors, developers, and businesses of all sizes visualize their spaces with Photorealistic Virtual Tours. As 90% of home buyers are starting their search online, you only have a few seconds to catch their attention. Did you know that 83% of properties that utilize staging services will sell at asking price or above? Why wait until your project is constructed to show it to the world? Get a head start on your listing with the Virtual Design Center. When images are left without furniture it is much harder to sell a home or lease an apartment. Bring warmth to these spaces. You will most-likely be the first real estate professional to virtually stage a space in your niche market. Good thing you found us first!